We are instrumental in offering a wide array of Biomedical Electronic Instruments to the patrons. These are fabricated using the superior quality material, which is sourced from the most trusted vendors of the market. Our instruments are available at competitive market prices and can be customized in term of designs as per the demands of esteemed clients. Moreover, these instruments are manufactured by our skilled team of professionals who are experts in their field. 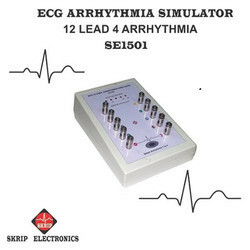 Leading Manufacturer of bio signal simulator ecg eeg emg from Mumbai. 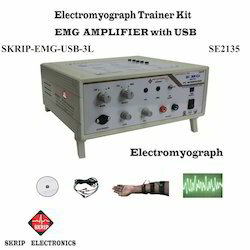 We are a leading Manufacturer of ecg amplifier 12 lead trainer kit from Mumbai, India. 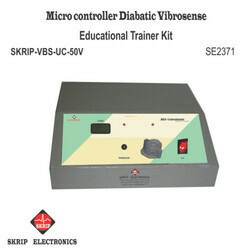 We are a leading Manufacturer of microcontroller diabetic vibrosense from Mumbai, India. 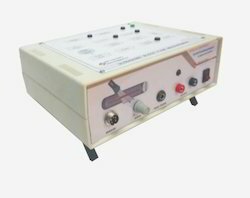 We are a leading Manufacturer of ultrasonic blood flow measurement kit from Mumbai, India. 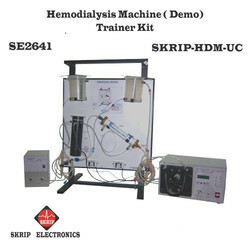 Prominent & Leading Manufacturer from Mumbai, we offer hemodialysis machine trainer kit. 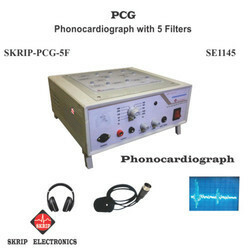 Providing you the best range of phonocardiogram system with effective & timely delivery. 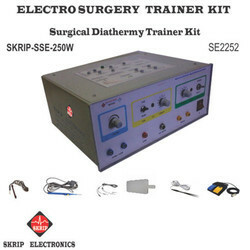 Pioneers in the industry, we offer electrosurgery unit from India. 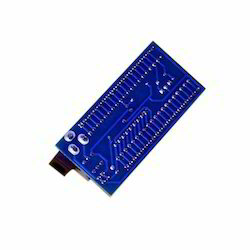 Providing you the best range of microcontroller kit with effective & timely delivery. 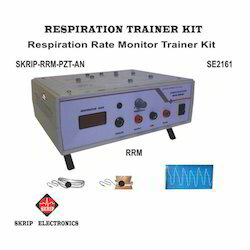 Our product range includes a wide range of respiration rate monitor. 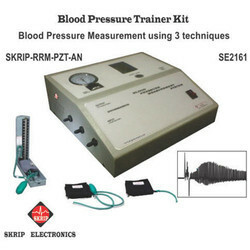 Our product range includes a wide range of blood pressure trainer kit. 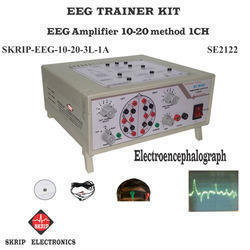 Prominent & Leading Manufacturer from Mumbai, we offer eeg 10-20 metod trainer kit. 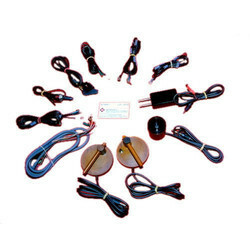 Leading Manufacturer of transducer and electrode from Mumbai. 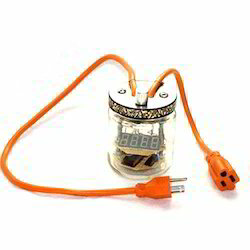 Prominent & Leading Manufacturer from Mumbai, we offer student project mini kit. 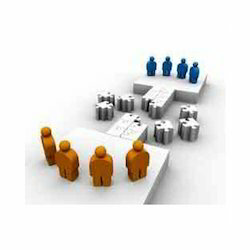 Providing you the best range of training program with effective & timely delivery.